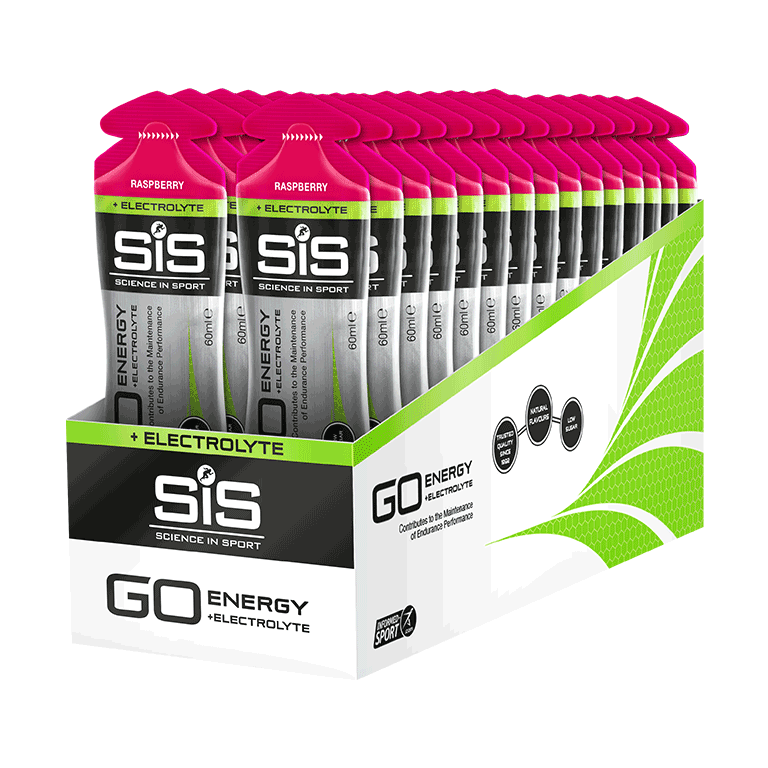 Raspberry flavour energy gels with added electrolytes to aid hydration - 30 pack. 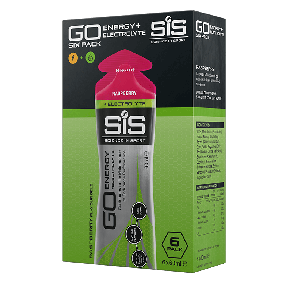 The SiS GO Energy + Electrolyte gel (Raspberry) builds on the established science of the SiS GO Isotonic Energy gel, the world's first and only truly isotonic energy gel. 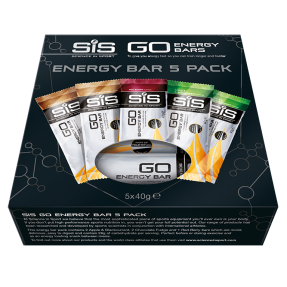 I like that the volume of these is larger than another brand I have used. 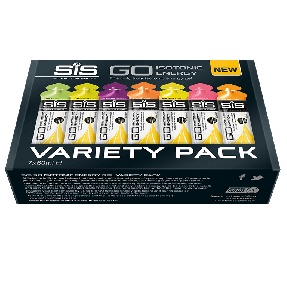 Also, great taste.